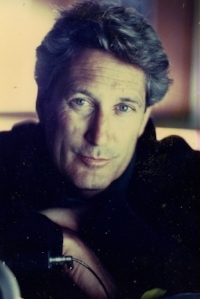 Goldsmith has had a long career as a Hollywood Director of Photography. During that time he was elected to the American Society of Cinematographers, and he received an Emmy for his work. Click HERE to see Goldsmith’s DP work. Goldsmith has also had a successful career as a director and producer of documentaries. He’s also published a book. Click HERE to see Goldsmith’s directing and producing works, as well as read press on the films.